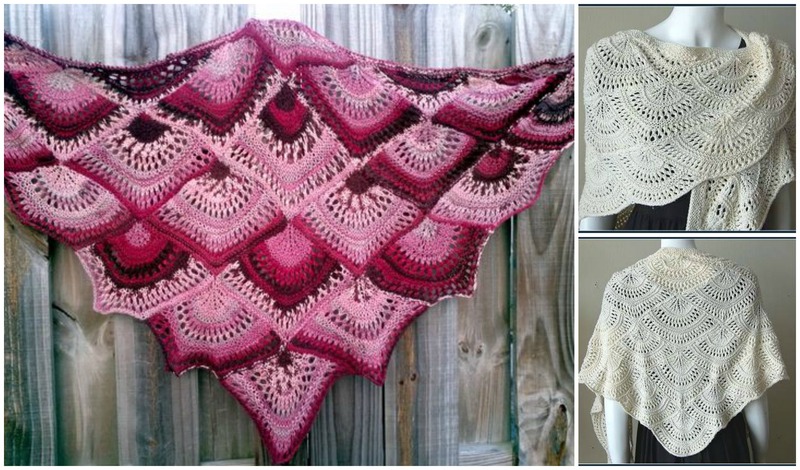 Today we have another Super Cute Shawl pattern for you called Panda Silk Shawl. This is a timeless crochet design that is perfect for keeping warm and chill off your shoulders anytime of the year. We are sure you have found shawl of your dreams. The design is definitely impressive, attractive and trendy. Also it is distinguished by its originality and refinement. It will truly highlight your personality and will help you to feel comfortable, cozy and beautiful. You can wear it over your shoulders, upper body or arms. The colors can be choose and combined tastily. We wish you happy crocheting and hope that you will easily master it.